They are an exercise in simplicity. 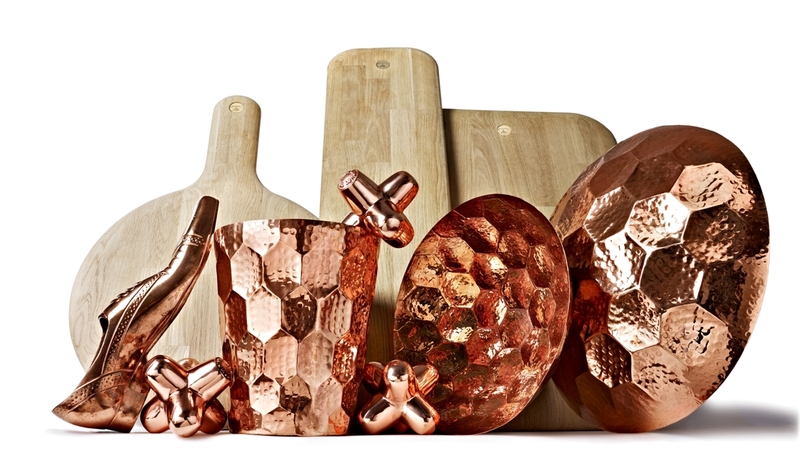 The Eclectic Collection is a collection of everyday home accessories, giftware and design objects formed from honest, resilient and heavyweight materials including copper, marble, cast iron and wood. The products are informed by British heritage and each piece is designed to be used or played with, to be treasured or to be given. 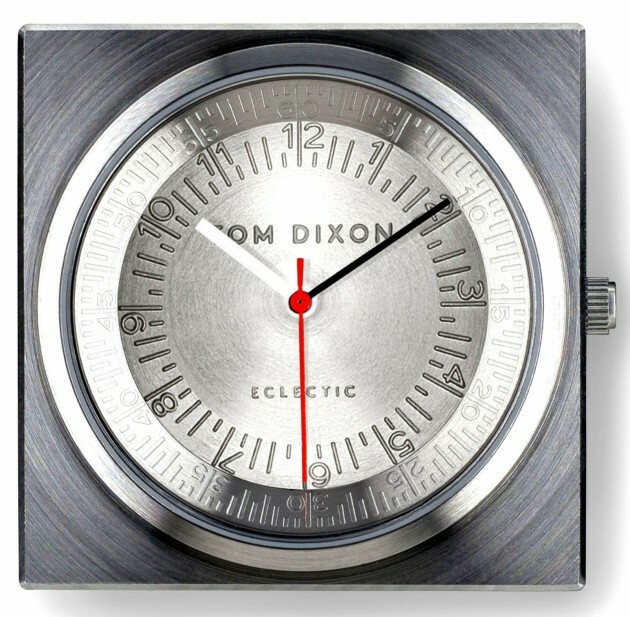 The watch features a distinctive square case stamped from a piece of stainless steel or brass and a circular face with etched numerals that point precisely to the time markers. 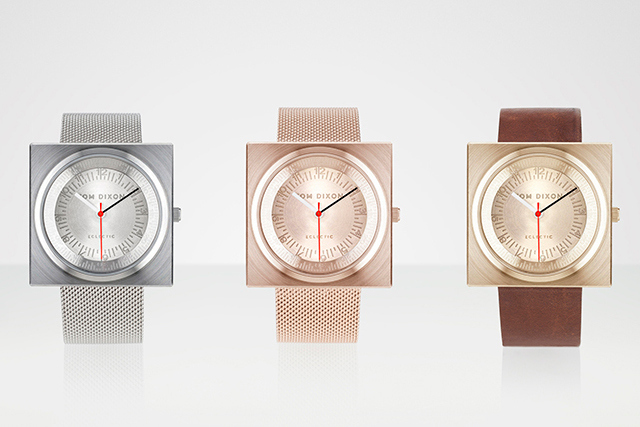 The watch’s hour, minute and second hands are powered by a high-quality Swiss movement. 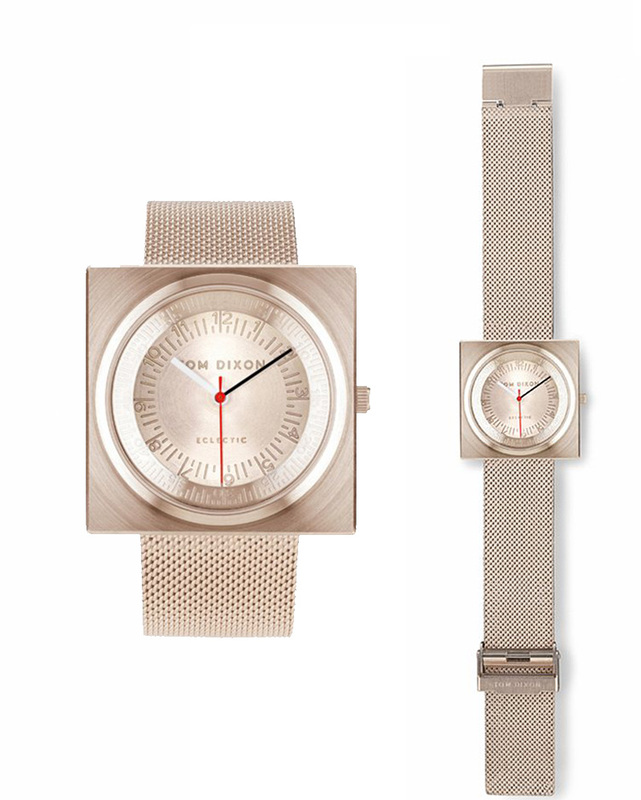 The timepiece is available in either stainless steel or rose gold (plated) with matching mesh straps, or in brass with a chunky brown leather strap. 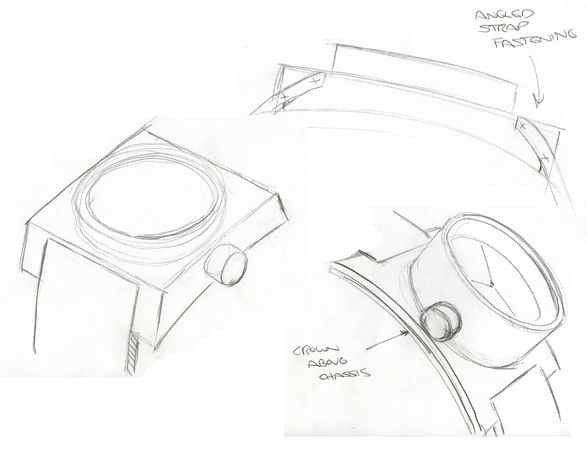 It’s always interesting to see what a renowned industrial/furniture designer will come up with when tasked with designing a watch. Designer watches tend to have an aesthetic that speaks to a broader design sensibility, they always touch upon standard watch design motifs, but quickly veer off into something more specific to the designer’s own body of work. 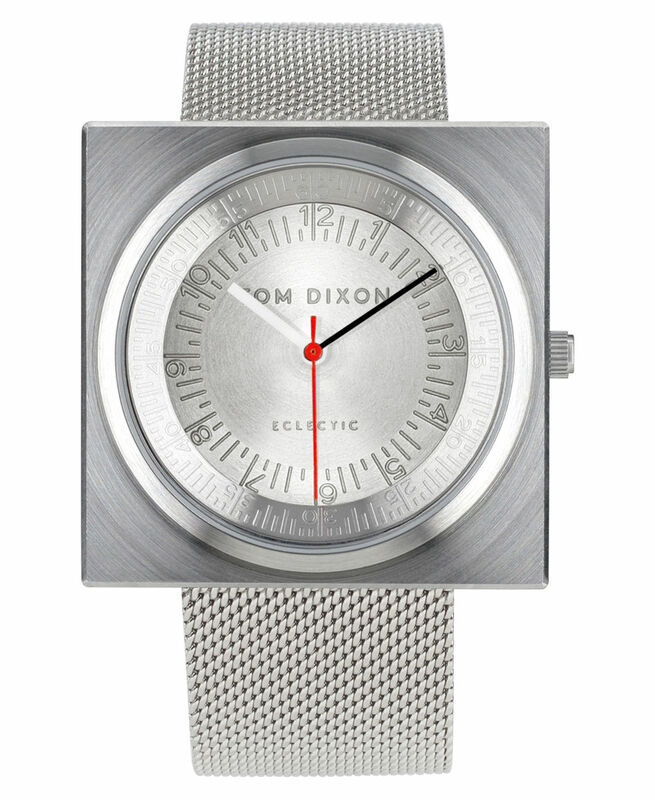 The Block watches certainly represent Tom’s broad philosophies and extensive body of work. 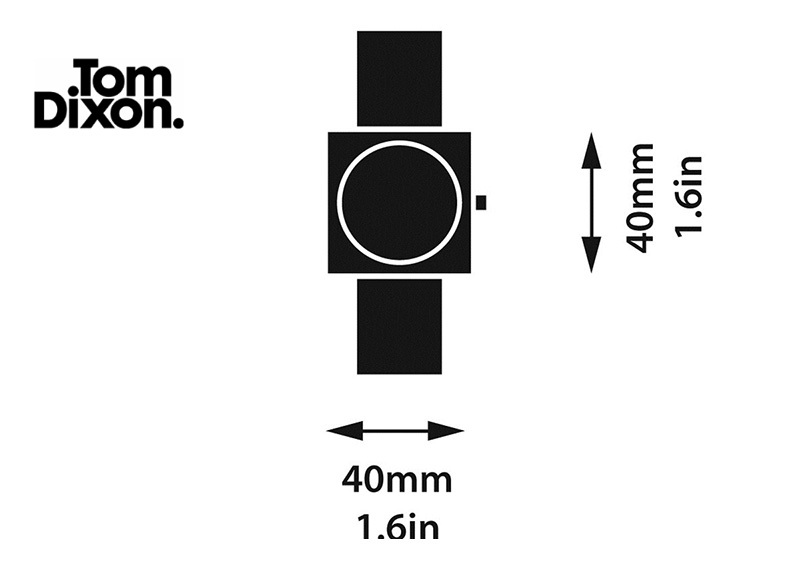 The Block Watches incorporate all of the elements of a classic 3-hand watch, but the design speaks wholly to Tom’s interest in raw materials and manufacturing processes. 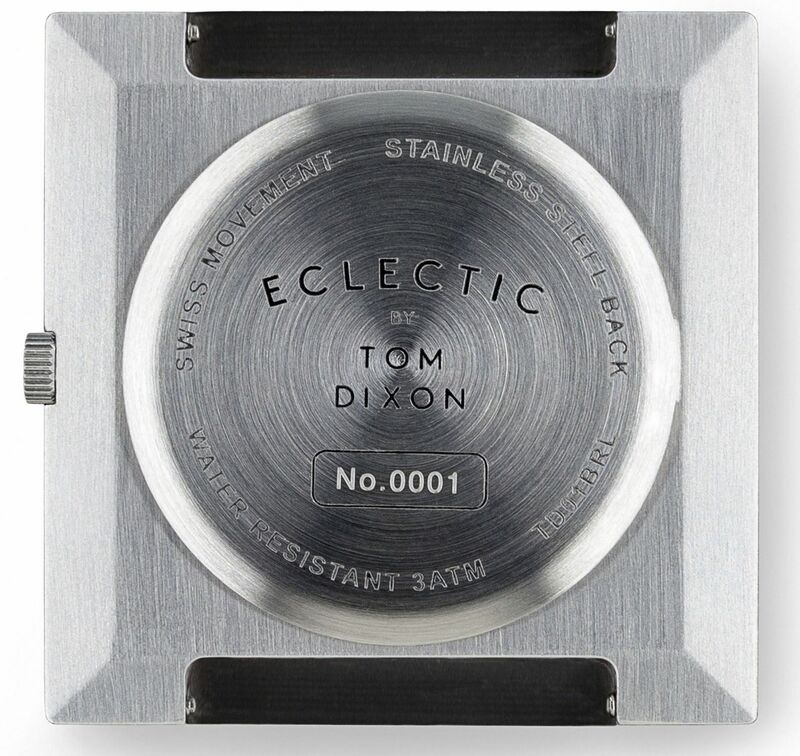 Tom Dixon did a great job of creating something unique that speaks to the design vocabulary of his furniture and other designed objects. 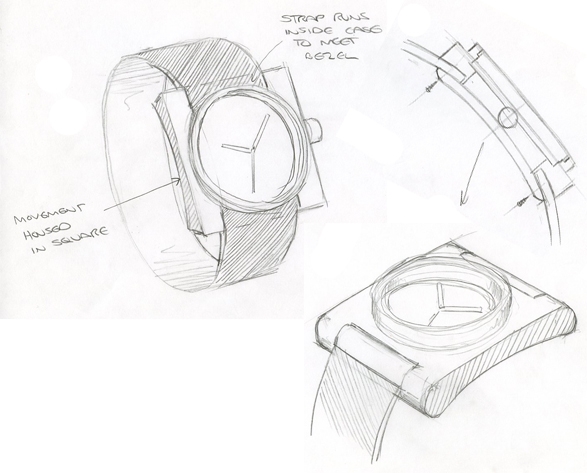 He didn’t try to re-invent the watch, as designers often try to do, instead, he kept it simple and focused on form and material. Aesthetically, the watch is quite interesting. It is at once brutal and chunky, yet not overwhelming or dense; minimal, yet a touch flashy given the amount of metal exposed. It’s clearly not aiming to compete with the aesthetic of a typical watch, yet it doesn’t feel so unfamiliar as to be shocking. 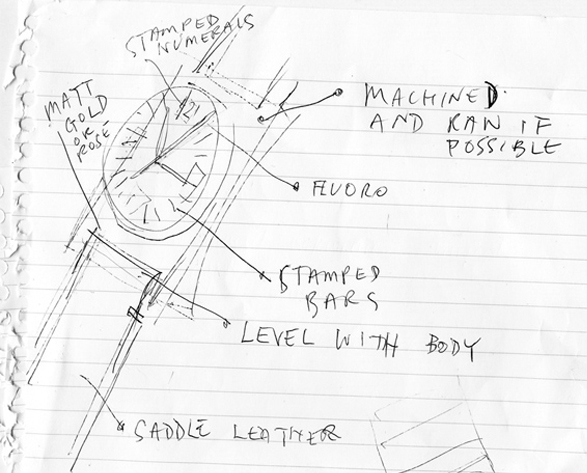 Each watch is made of a single piece of stamped metal, either brass or steel depending on the model. The dials are then made of matching materials to give a monochromatic look and the sense that the watch is made of a single piece of metal. 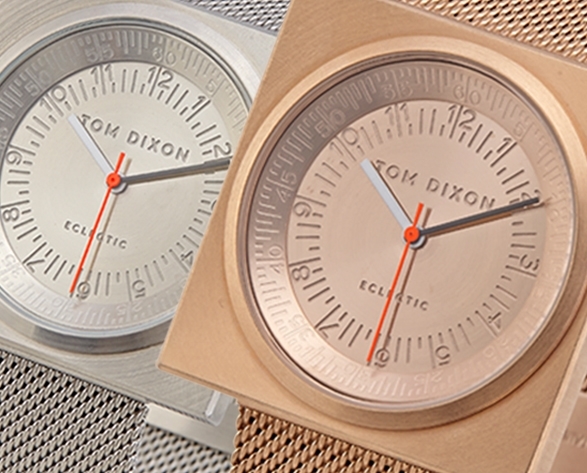 The indexes of the dials are not printed, but rather deeply etched into the material, which adds texture and further emphasizes the materiality. The indexes themselves are fairly detailed, featuring hours and minutes integrated into one index, and a full seconds index on the angled chapter ring. 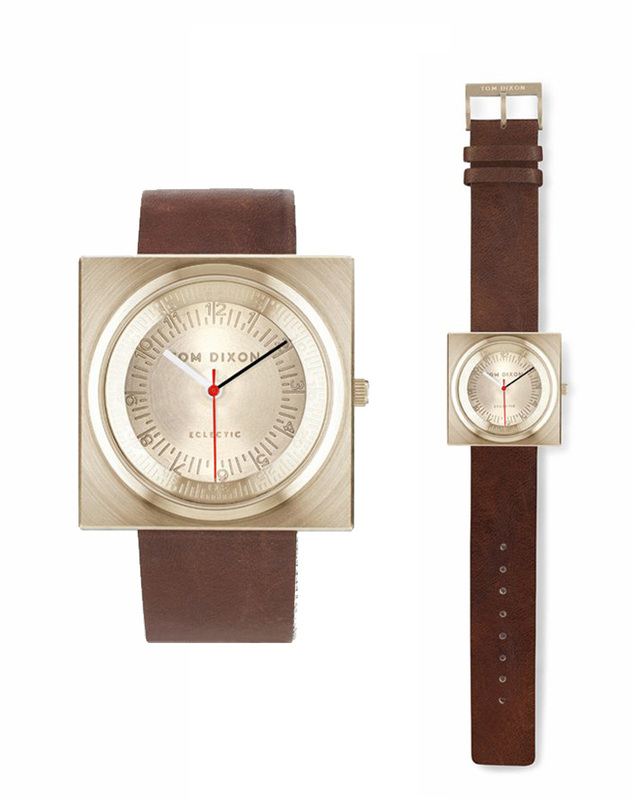 The brass version, which comes on a brown leather strap, is the rawest and perhaps most masculine. 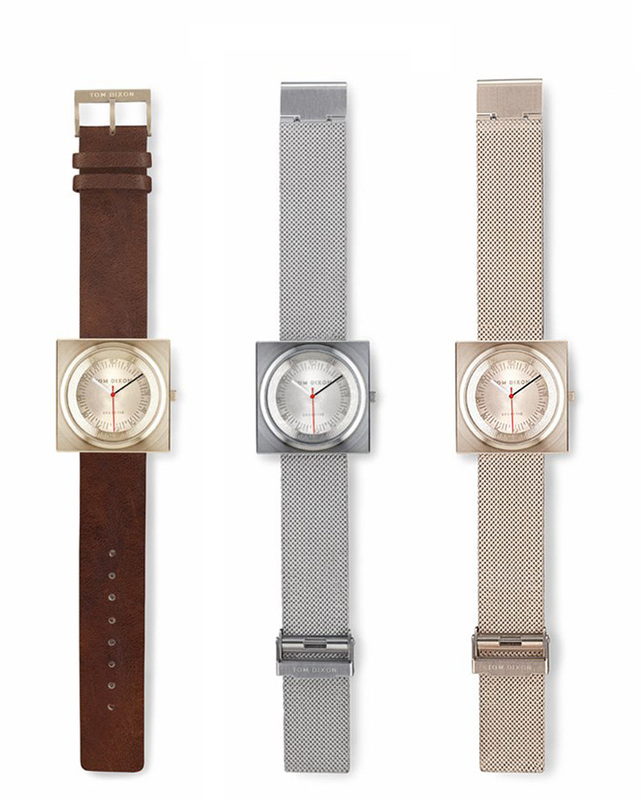 The fairly simple and unadorned strap emphasizes the simplicity of the watch’s design. 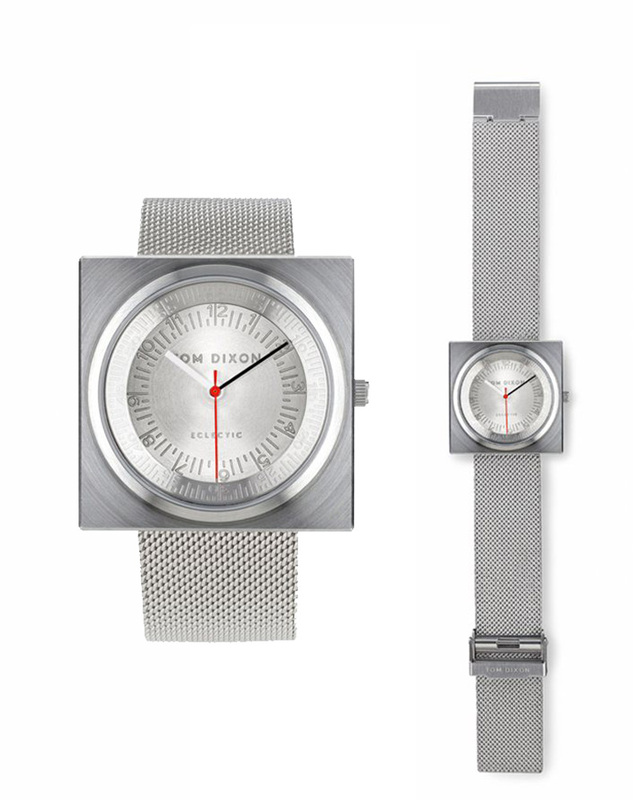 The steel with steel mesh bracelet version is then a touch more elegant, as the material itself is lighter in appearance. 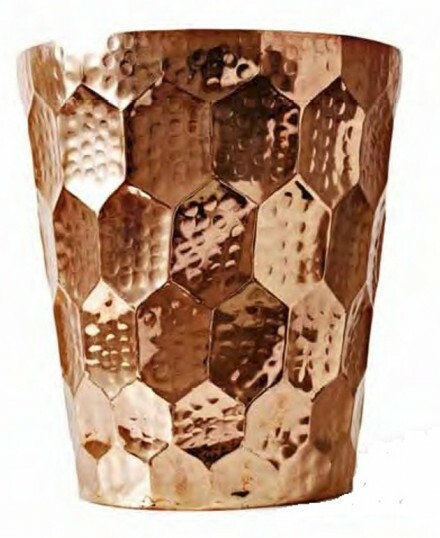 The rose gold adds warmth and some decadence to the design. While the rose gold is very appealing. 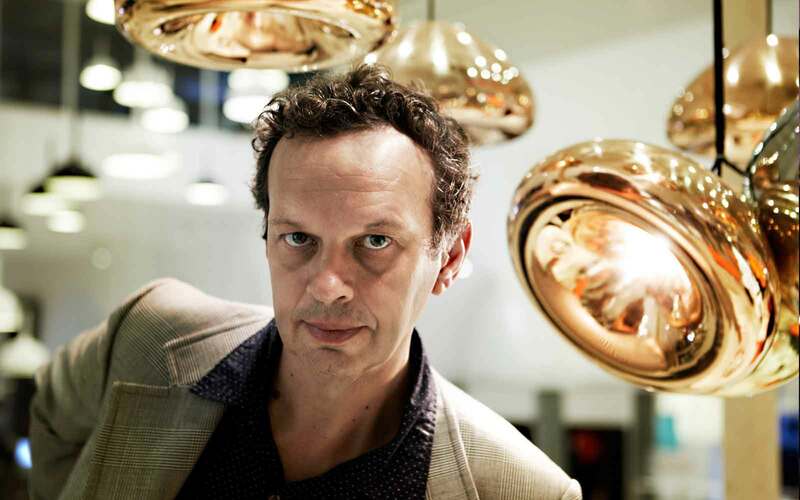 Tom Dixon, OBE (born 21 May 1959, Sfax, Tunisia) is a self-taught British designer specialised in welded salvage furniture. He was born in Tunisia to a French mother and English father. Far from having a predestination to be a designer, Tom wanted to be a musician. He was a professional musician from the age of 21 to 23. He recorded an album with the band “Funkapolitan” in Jimmy Hendrix’s studio in New York. It was in 1982 when hip-hop and rap just started. They made it to No. 39 in the UK chart and had a few minutes on Top of the Pops. Instead he spent more time working for various nightclubs doing promotional activities. 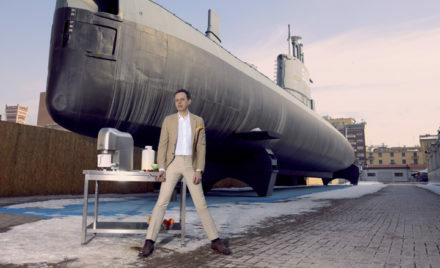 Creating his first objects at the age of 25, becoming one of the most talked-about avant-garde designers. When Tom had the disco in Berkeley Squares they put on many different events including live welding on stage. This got him back into the craft and design. Initially Tom created Space in the 1980’s and Eurolounge in 1992. Space was a wholesale company with international business. The more consumer friendly Eurolounge was started to make design and crafted industrialised artefacts more affordable. 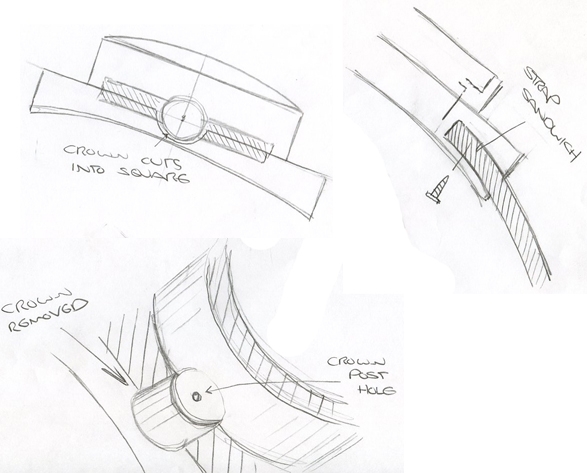 By using the technique of rotary moulding a range of products could be done cheaper but without loosing style. 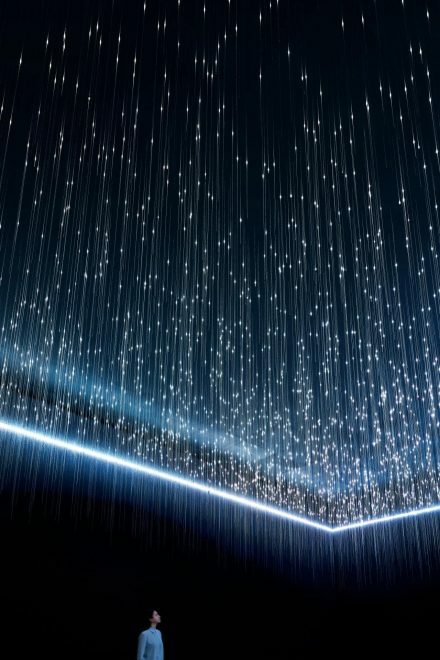 It is a widely recognised method, but was a complete new concept at the time. 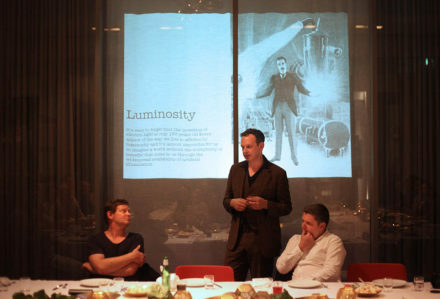 The first object Eurolounge produced was the “Jack” light that has had enormous success worldwide. In addition to receiving a Millennium Mark in the UK, it has been exhibited in modern art museums around the world such as the Tate Modern in London, the Boston Museum of Fine Art, the London Design Museum, the Centre Pompidou in Paris, the MOMA in New York, the Museum of Modern Art in Tokyo, the Victorian & Albert Museum and the Vitra Museum in Basle. 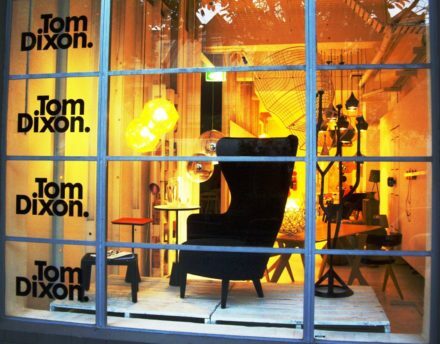 Dixon has been head of design for the Habitat chain of furniture stores (1997), and of the Finnish furniture manufacturer Artek. 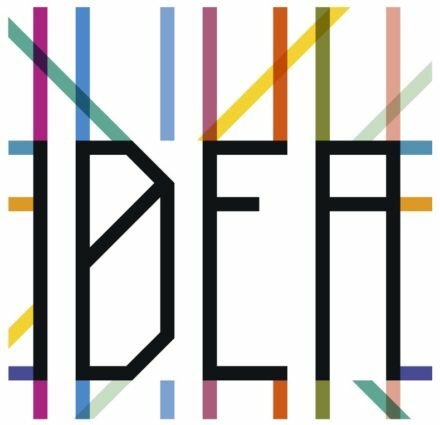 He holds an Honorary Doctorate from Birmingham City University (2004), and was awarded an OBE for services to British Design in 2000. 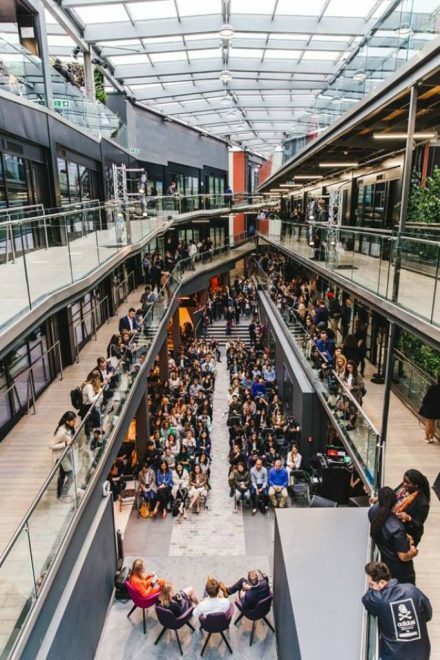 With a commitment to innovation and a mission to revive the British furniture industry, the brand is inspired by our nation’s unique heritage. 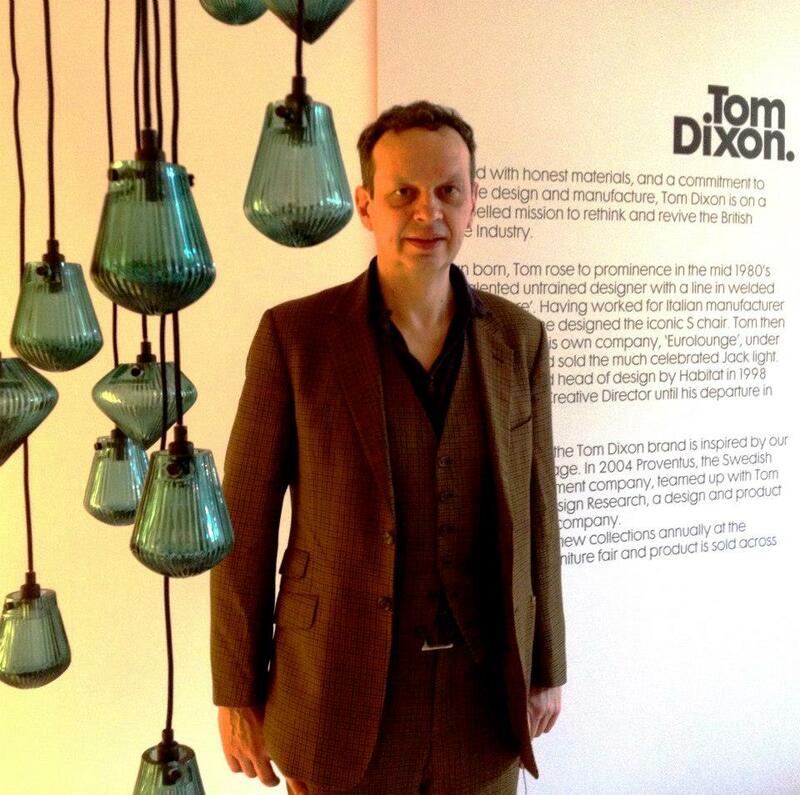 Tom Dixon launches new collections annually with products sold more than 60 countries. Today, Tom still has the same philosophy as when he started. 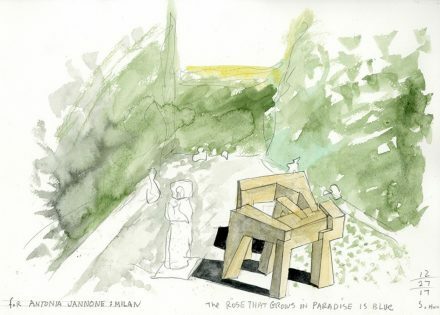 Focus on new applications of traditional materials and forms. He is after all a craftsman more than anything else. 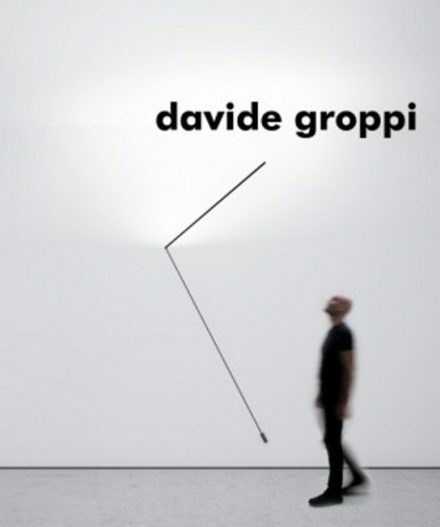 Most of his works starts from an inspiration source and then transforms into possibilities of design.